The approach, departure and rampover angles refer to the angle from horizontal your 4X4 can safely negotiate without your panels coming into contact with the terrain. 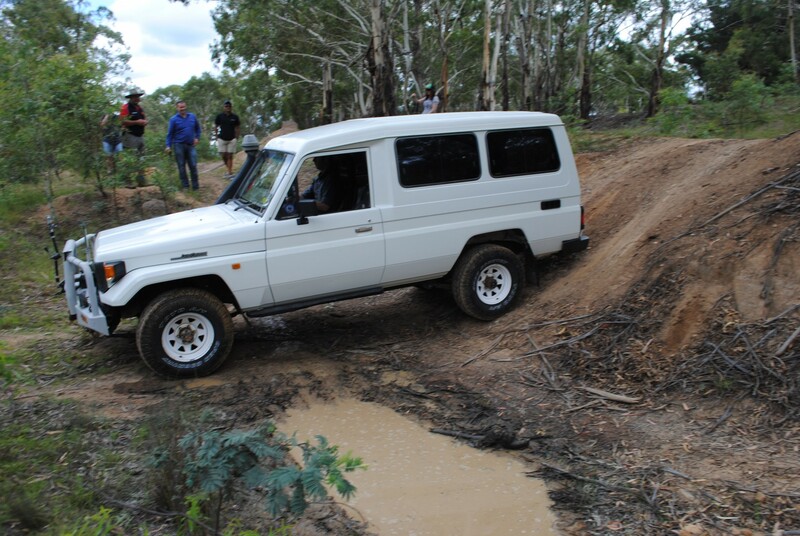 When driving your four-wheel drive it’s a good idea to be aware of your off-road angles so that you can navigate over rough sections of track without incurring body damage. Your approach angle is the angle between the contact patch of your front tyres and the lowest hanging point forward of your rubber. This is usually the lower edge of your bullbar, or the leading edge of the leaf spring shackles (if your vehicle is equipped with them). 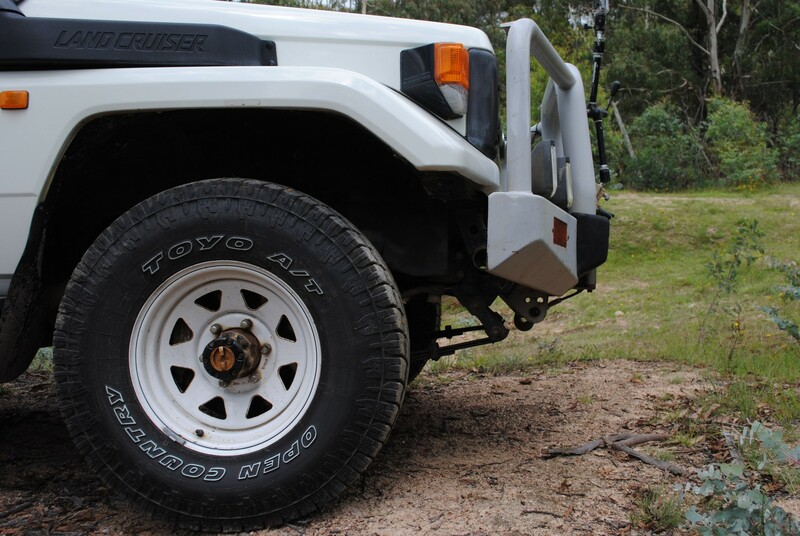 In many cases, if you’re approaching a slope that’s going to contact metal before the tyres can start climbing, you can come at it from a slight angle which will hopefully get your tyres in contact with the obstacle before you start scraping the underbody.If you are looking for a bullbar for your 4X4, ensure that it is designed with a good approach angle. The departure angle is the opposite of the approach angle. It’s the angle between your rear tyres and the lowest point of the body behind the back axle. 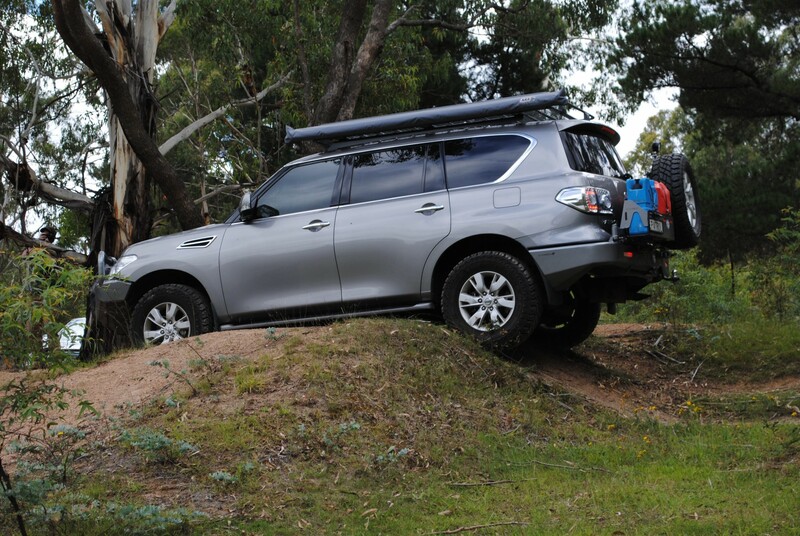 Knowing your departure angle is essential when coming down off rocks or steep climbs. The rear quarter panels are often the first things to be damaged in such situations – great excuse to throw on a rear bar for protection eh? Rampover angle is the angle between the front and rear tyres and the lowest midpoint of the body. This angle is directly affected by your 4X4’s wheelbase – generally the longer the wheelbase the worse the rampover will be. Again, attacking hummocks with a long wheelbase can be mitigated a little by driving it on a slight angle, but the only things that will improve your rampover is a suspension lift and bigger rubber. It’s always a trade-off between lift, tyres and keeping the centre of gravity as low as possible. A great alternative to lift is fitting some underbody protection plates that are sold by many aftermarket manufacturers, these will protect the vital components as well as keeping your centre of gravity nice and low.